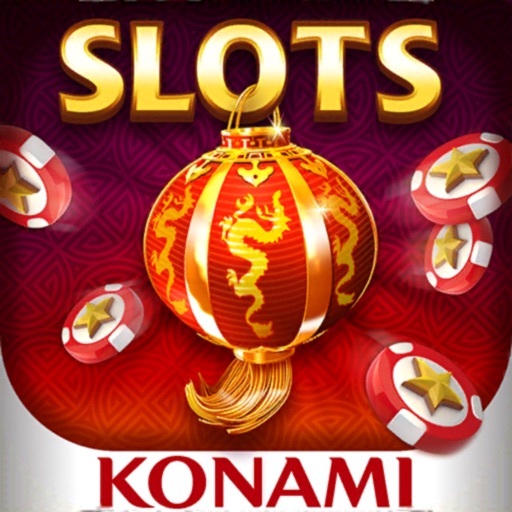 KONAMI Slots is an exciting and rewarding casino app developed by PlayStudios. 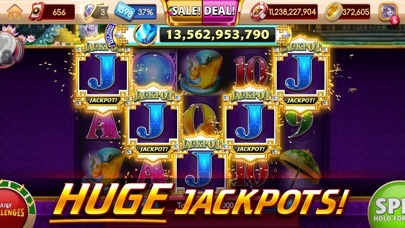 This application for iPhone and Android mobile devices has the unique distinction of carrying mobile slots games that directly replicate real slot machines from KONAMI that players can find at land-based casinos all around the world. 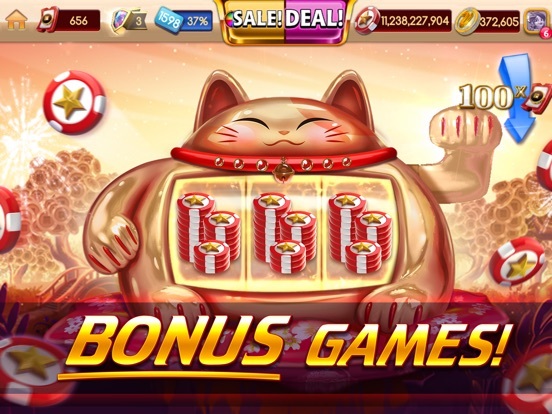 Each player can download and enjoy the content of this application for free, and the player has the opportunity to earn real world discounts on hotels and traveling through the promotional benefits of the games. 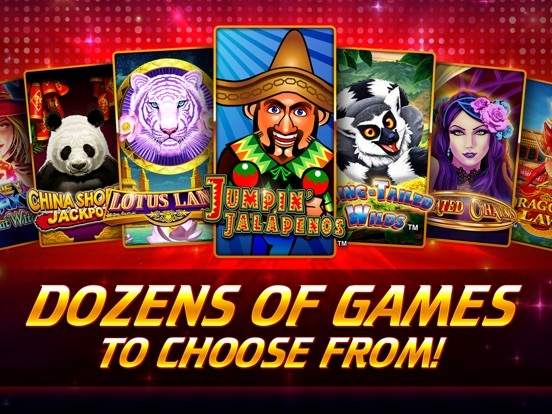 The casino app is extremely popular, which means it is always being upgraded to enhance the experience and constantly providing new games for players to try out. The app designs and features many amazing video slots that players may recognize from going to physical casinos and playing slot machines. 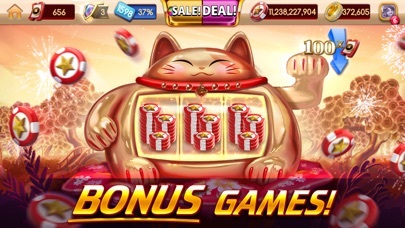 Popular titles like Lotus Land, China Mystery, and Lion Festival are included with tons of extra features and bonus rounds that every casino player will definitely appreciate. 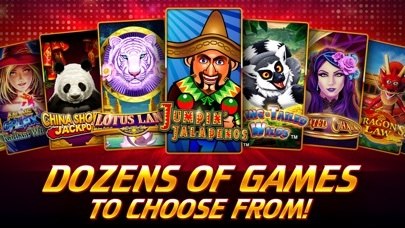 The mobile versions of these games are equally as stunning, with expertly designed graphics and exciting sound effects focused on making the mobile casino experience as genuine as possible. 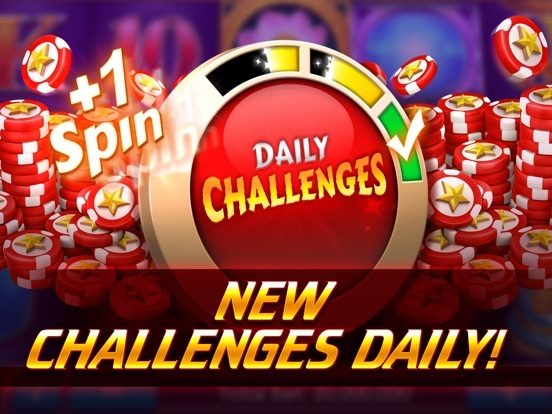 The slots contain easy-to-use controls and multiple paylines that increase the chances of hitting a payout on every single spin of the reels. 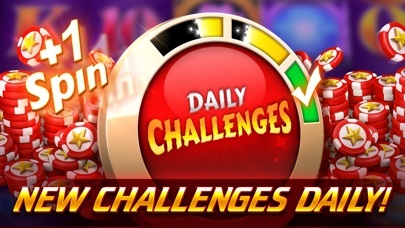 Some slots featured on the app even include progressive jackpots that constantly increase until a lucky player lands on the winning combination. 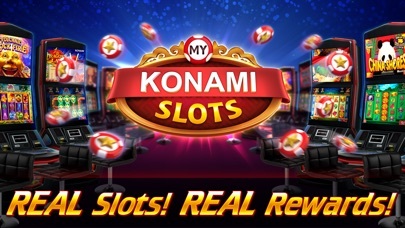 KONAMI Slots was also created with an understanding of the importance that social media plays regarding connectivity and sharing with friends. Players can follow the app and its creators on Facebook or Twitter, with updates and the latest news released on these sites. This also allows for players from many different regions of the world to come together and have fun in a community based around its love for casino gaming. 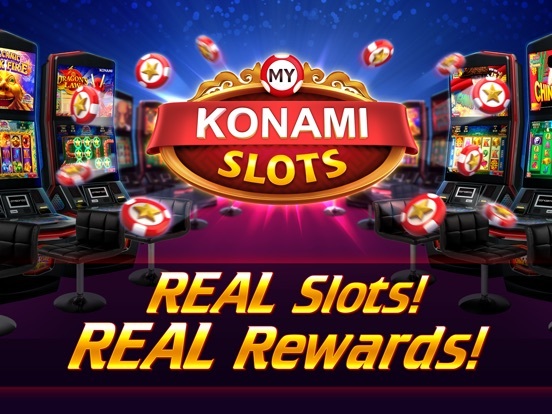 There are many different bonus features that come with the KONAMI Slots casino app, including daily perks that allow players to earn more credits and continue playing for free. However, the most unique part of the app’s bonuses is a collection of real life rewards that can be gained through comp points earned while playing. These points can be used and redeemed for discounts on hotels, restaurants, various events, and traveling expenses across the globe. 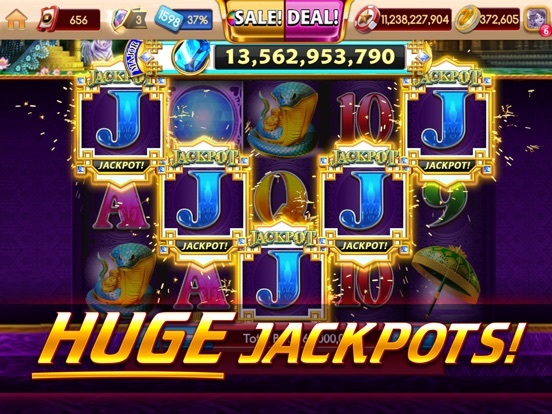 This provides an incredibly rewarding combination of fun and benefits for players who like to play at the casino both in real life and on a convenient mobile platform.